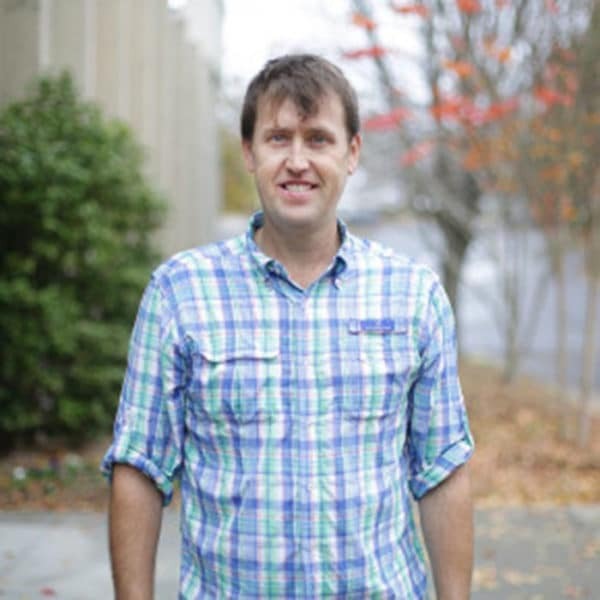 Dave is a graduate of Averett University, where he majored in business administration. After four years as a golf professional, Dave attended Southeastern Baptist Theological Seminary where he graduated in 2000 with a Master of Divinity degree. Dave has served at Providence since 1995. He is married to his partner and best friend, Julie. They are the proud parents of Joshua, Elizabeth, Julianna, and Rachel.